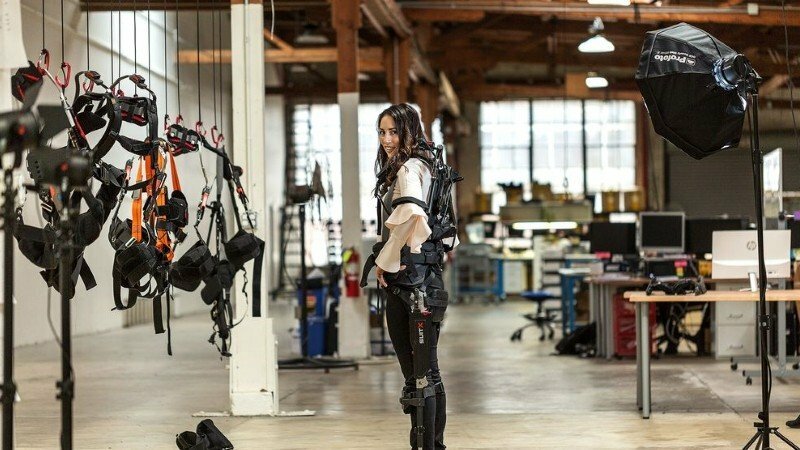 It’s these exoskeletons that are being explored for industrial and manufacturing applications. Consider a mill situation where workers are lugging around larger sections of timber. The opportunities start then to stack up.